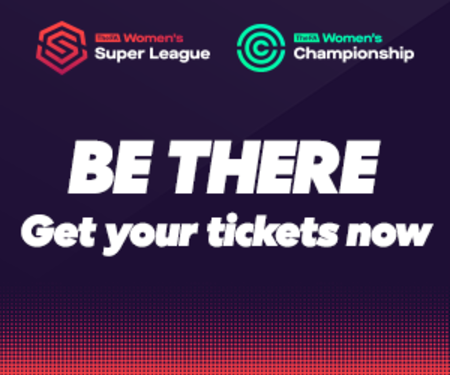 Arsenal remain in the box seat in the FA Women’s Super League after they flexed their muscles during another dramatic weekend of action. The Gunners’ imperious form continued and they weren’t the only big winners, with Manchester City taking full advantage of Birmingham City and Chelsea’s stalemate. The Arsenal juggernaut rolled on, with Vivianne Miedema leading the charge with as the Gunners made it five wins from five. Dutch striker Miedema fired in a hat-trick as the FA WSL table-toppers defeated Reading 6-0. That helped Miedema take her stunning personal tally to 21 goals in 20 starts in an Arsenal shirt, while Beth Mead, Jordan Nobbs and Danielle van de Donk all found the net against the Royals. 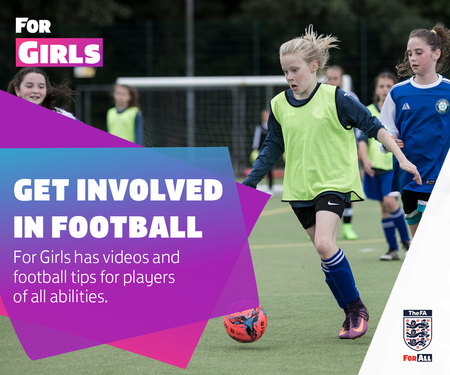 Manchester City are on the rise after Georgia Stanway’s treble inspired a 6-0 win on the road at Brighton & Hove Albion. Caroline Weir, Nikita Parris and Claire Emslie were all also on the scoresheet as Nick Cushing’s troops rose to second in the table. Having beaten West Ham United 7-1 a week previous, City look in rampant form in front of goal. It was honours even between Birmingham City and Chelsea as they played out a goalless stalemate far from lacking in drama at Damson Park. 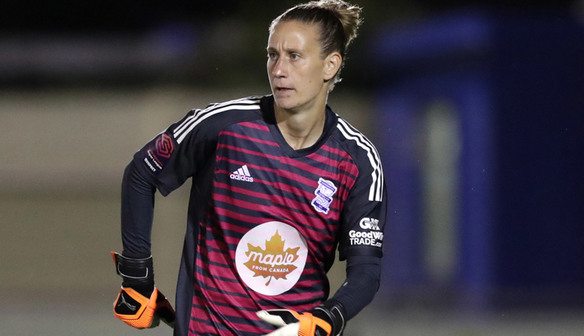 The visitors missed the chance to take all three points as England’s Karen Carney had a second-half penalty saved by Ann-Katrin Berger while Birmingham finished the game with 10 players after Hayley Ladd picked up a second booking with five minutes of normal time to go. Birmingham find themselves two points behind leaders Arsenal while 2017-18 champions Chelsea have still racked up just one league victory so far this term. Liverpool are also hitting form under boss Chris Kirkland, having recorded back-to-back victories. The Reds, who defeated Yeovil Town Ladies on October 14, followed up that success with a hard-fought 1-0 win at West Ham, Courtney Sweetman-Kirk the hero of the day with a header just seven minutes in. Liverpool go looking to keep themselves in the top four next weekend when they face a lunchtime trip to Chelsea. Lucy Graham scored twice to help Bristol City to both their second victory of the season and West Country bragging rights. The Scotland forward notched either side of Amber Gaylor’s strike to fire the Vixens to a 2-1 win at Yeovil Town, a result that moved them up to fifth in the table. The Glovers are still looking for their first point of the season and will bid to break their duck when they go to Brighton next time out.